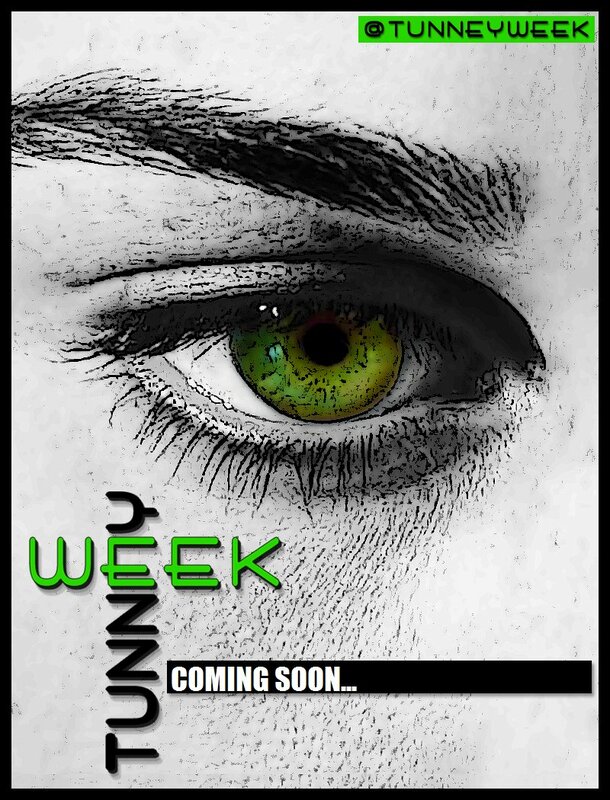 Robin's Green Shades: #TunneyWeek 2016 Coming Soon! #TunneyWeek is coming back next month, but before we start we’d love to hear from you, with a short survey that will help us create a week of activities we will all enjoy, together! To enter our survey, CLICK HERE - Deadline: May 22. The results of the survey will be announced leading up to Robin’s Birthday, so be sure to check back our twitter, @TunneyWeek for all the last updates. #TunneyWeek is about to come back for its third year, if you haven't participated in it before, it's a week in which all the Robin Tunney fans around the world come together to celebrate her birthday, on all the social media: Twitter, Facebook, Instagram, Tumblr. Every day from June 12 to June 19 there is a different activity leading up to Robin's Birthday on June 19! The aim of the #TunneyWeek is to have fun and share our common support for Robin and her career. Be sure to check back later for further updates, and in the meantime let us know your ideas for this year's #TunneyWeek via the survey link you can find above!